Two of the inspections happened in close proximity to two of the four dolphins' deaths. On Monday, Six Flags Discovery Kingdom confirmed that five of its dolphins were sent to Dolphinaris Arizona. "We are saddened to learn of the most recent passing of a dolphin," said Marc Merino, communication manager for Six Flags Discovery Kingdom, in a statement. "In 2016, five dolphins of various gender and ages were safely and permanently transferred to Dolphinaris Arizona. We do not discuss the details of any animal transfer." He did not specify the names of which dolphins were sent to Dolphinaris Arizona. 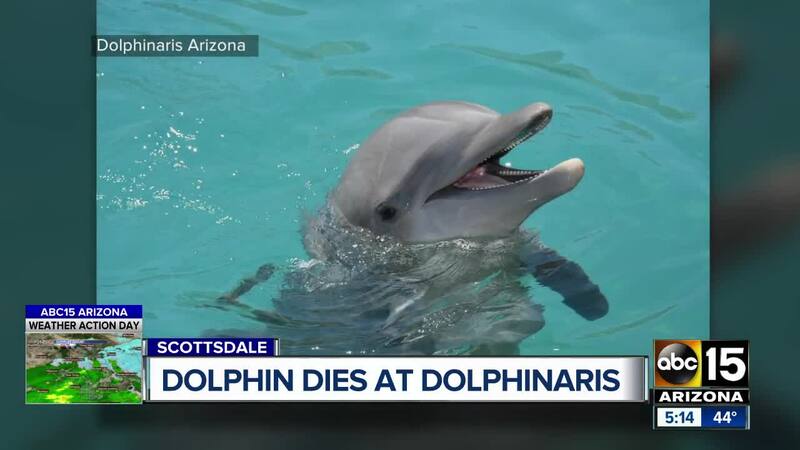 Last week, Dolphinaris said one of its dolphins, 22-year-old Kai, was euthanized after he showed signs of difficulty breathing, swimming and eating over two weeks. He was the fourth dolphin to die under the facility's care in less than two years. Bodie passed away in September 2017, Alia passed away in May 2018 and Khloe died on New Year's Eve, Dec. 31, 2018. On Saturday, Dolphin Quest, a company that offers dolphin experiences in Hawaii and Bermuda, announced that it had loaned three dolphins , including Kai, to Dolphinaris Arizona, and that it had since terminated its contract with them. Six Flags Discovery Kingdom theme park has its own bottlenose dolphin experience, called Dolphin Discovery. 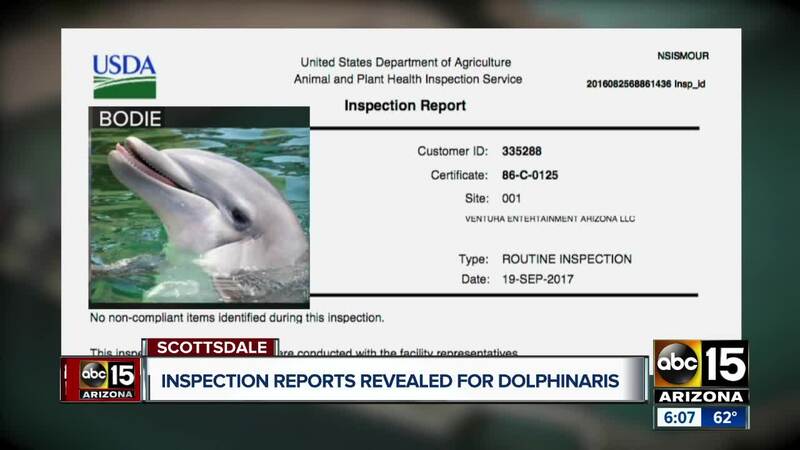 Christian Schaeffer, general manager for Dolphinaris Arizona, said last week in a statement that it was "abnormal" to have four dolphins die and that it had launched an investigation. "We will be taking proactive measures to increase our collaborative efforts to further ensure our dolphins' well-being and high quality of life," he said in a statement.